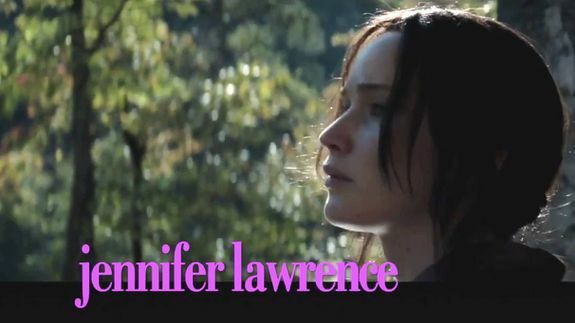 'Hunger Games' Reimagined as a Romantic Comedy - trendistic.com: ever tried. ever failed. no matter. try again. fail again. fail better. Sure, the Hunger Games series is filled with female empowerment and social justice, but never mind all that. Let’s focus on what really matters: romance! In honor of the highly anticipated first part of The Hunger Games: Mockingjay hitting theaters in November, Jimmy Kimmel imagines how the franchise can rebrand itself to a different audience. This may be the darkest rom-com you’ll see all year. Orbitz.com launched a rewards program geared at reducing its reliance on air bookings by providing incentives to book hotels, especially through its mobile apps….